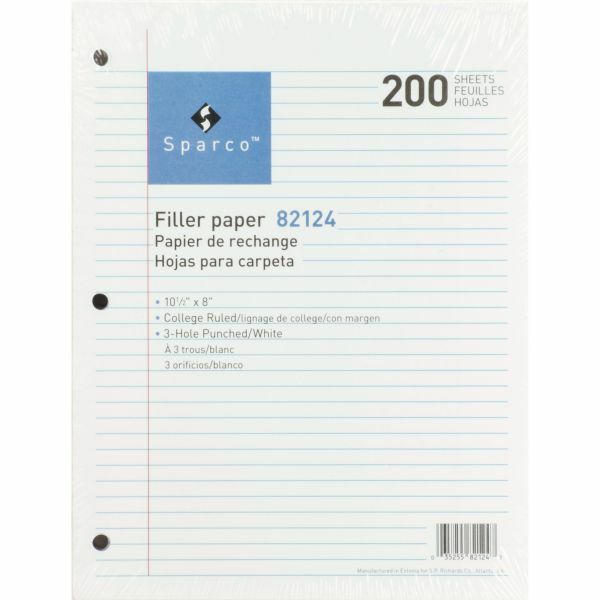 Sparco College Ruled Loose Leaf Paper - Notebook filler paper is just what you need to create note-taking sections within your letter-size binders. 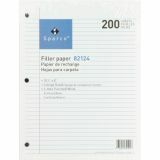 Each sheet is three-hole punched to fit any standard three-ring binder or fastener folder. Each 16 lb.  sheet features a red margin line and college-ruling in faint blue so you can easily organize your notes.